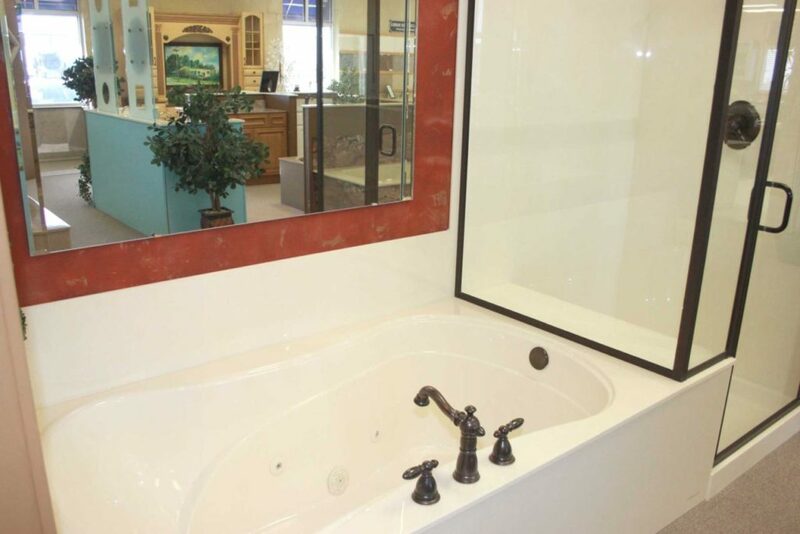 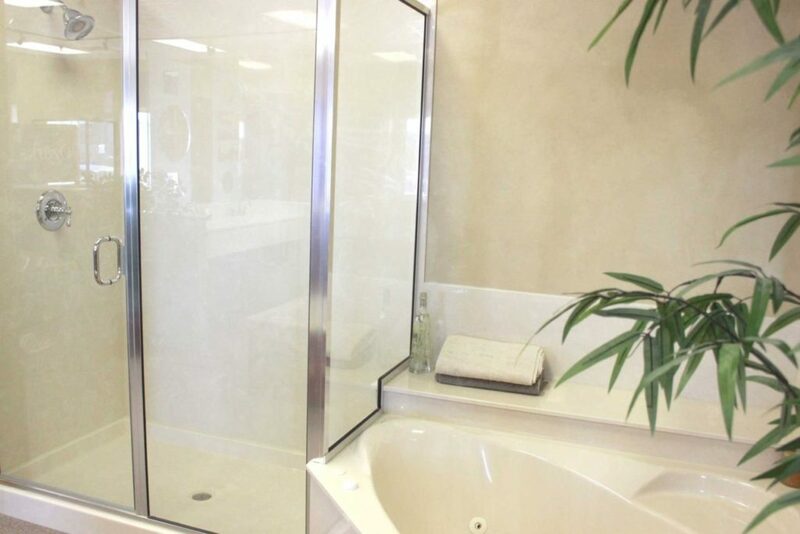 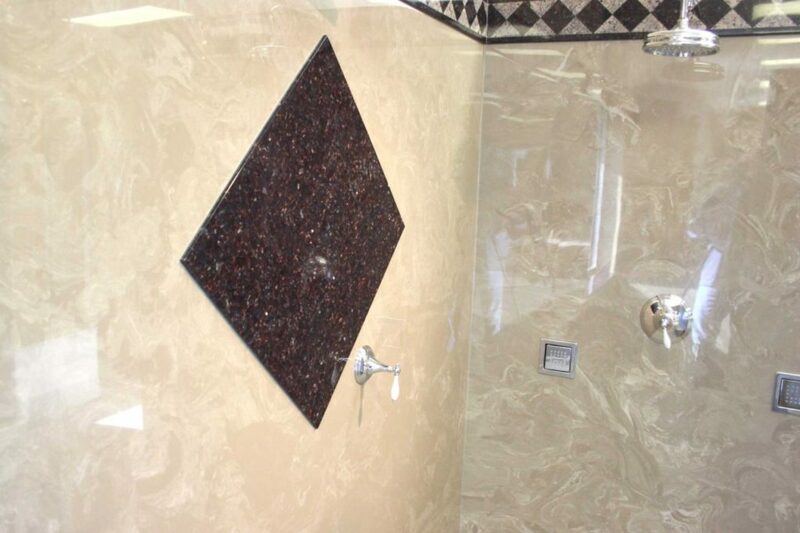 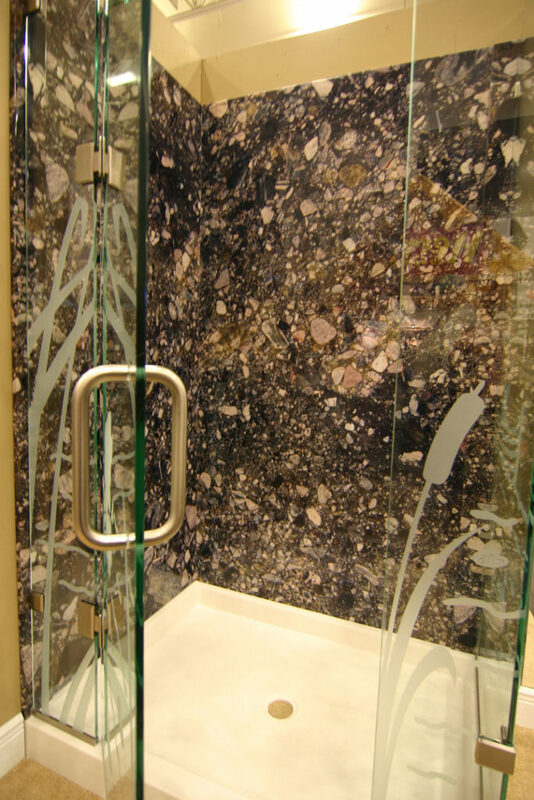 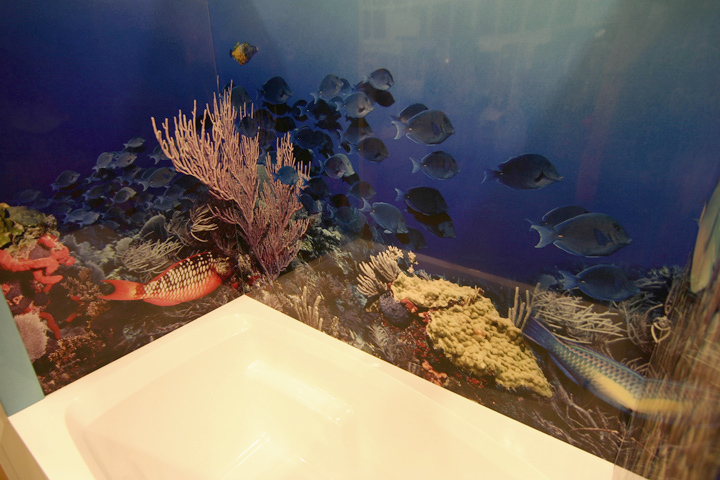 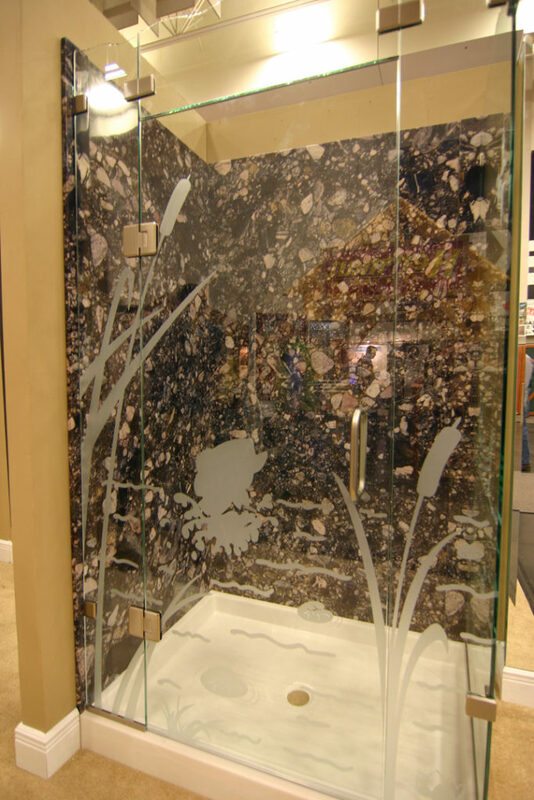 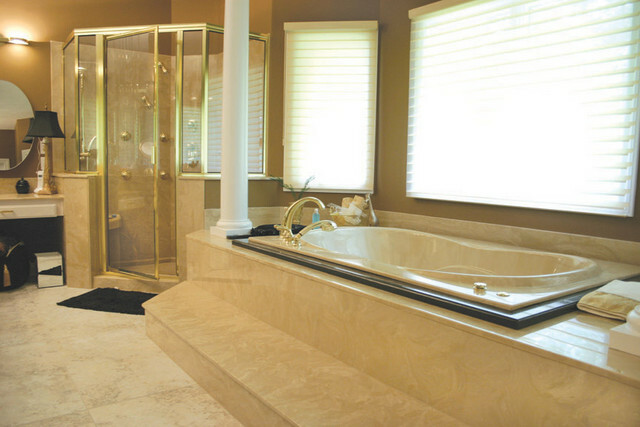 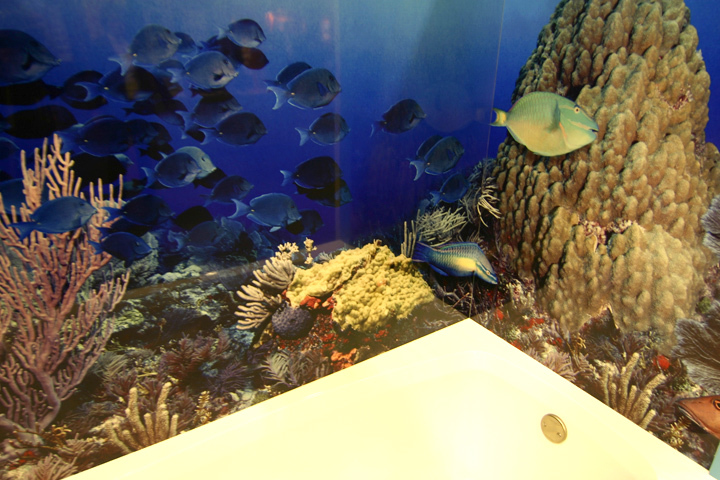 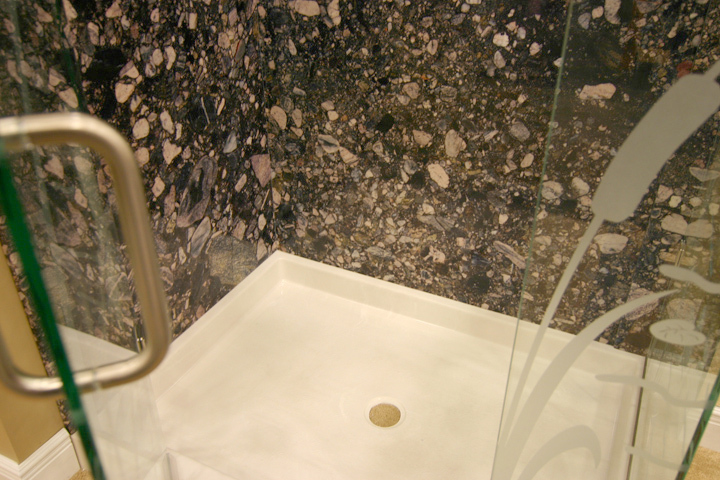 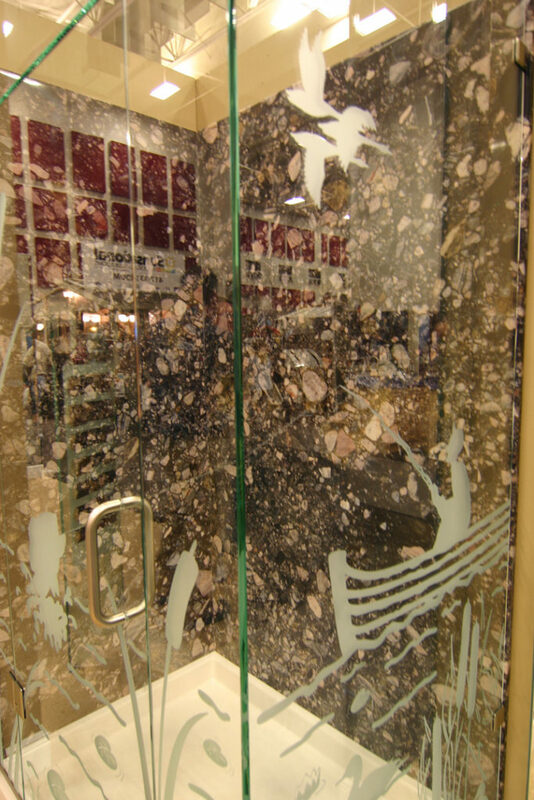 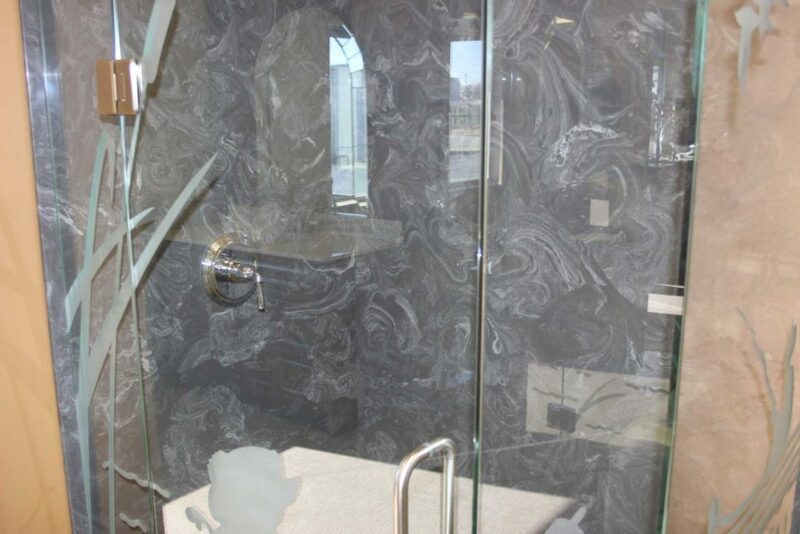 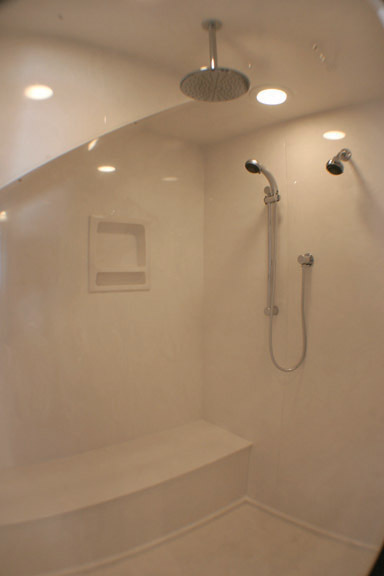 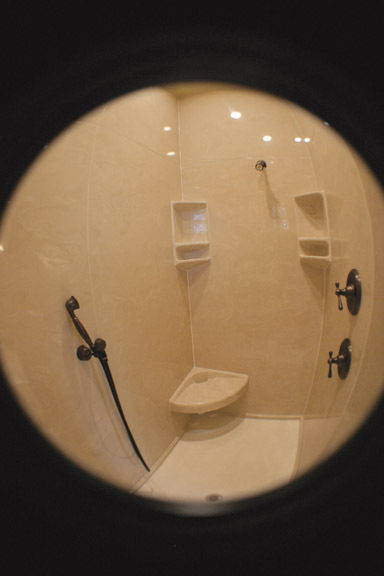 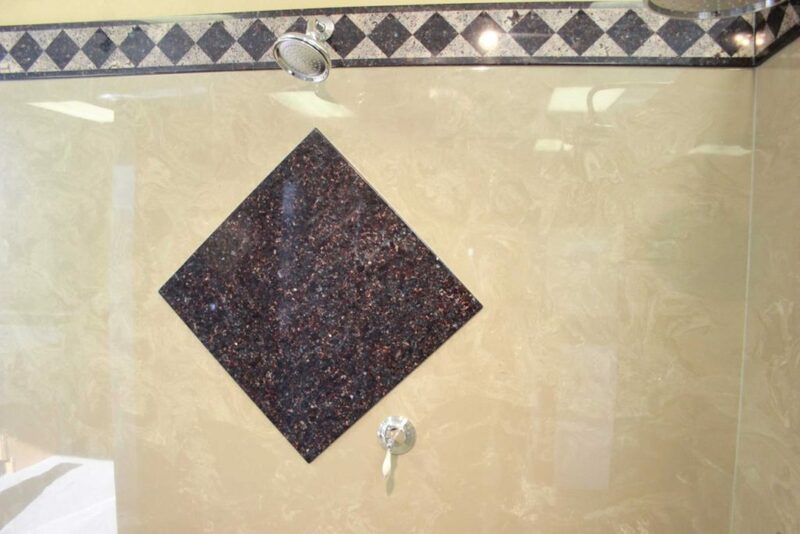 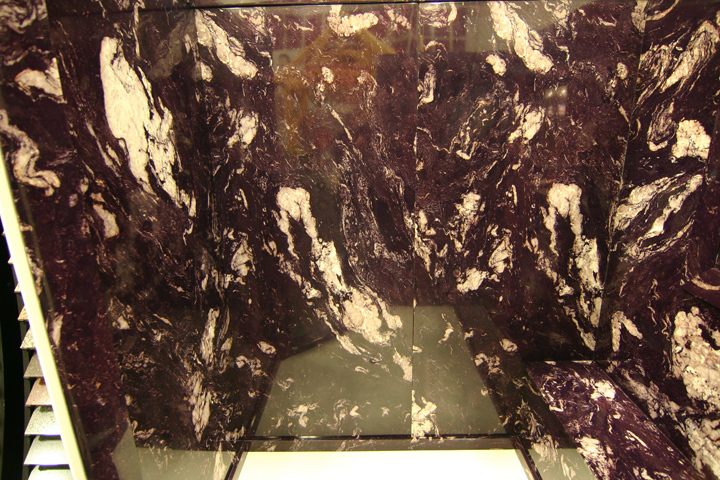 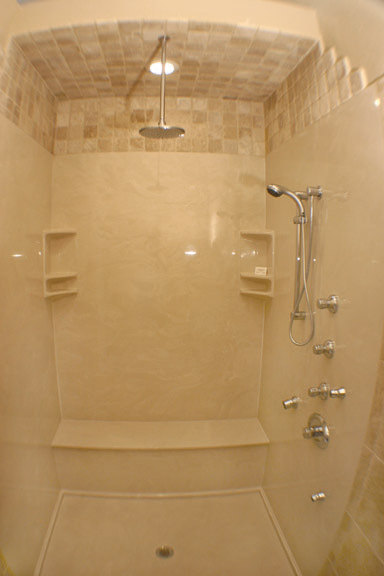 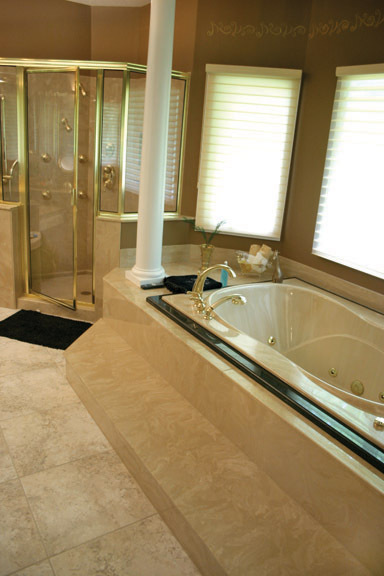 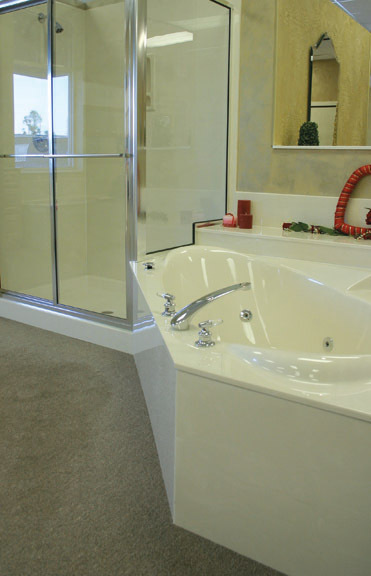 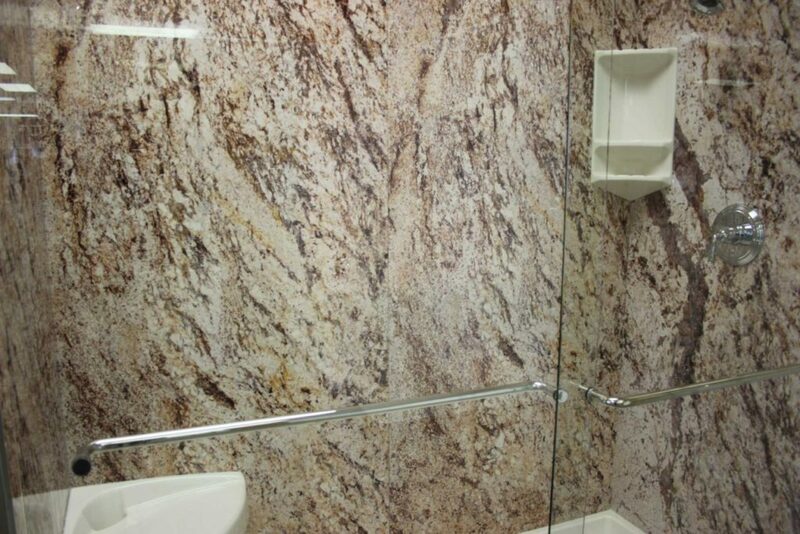 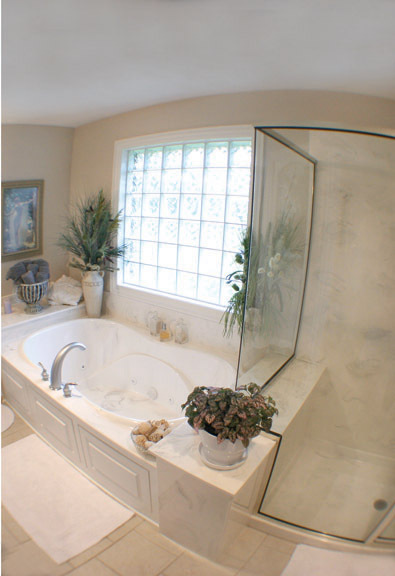 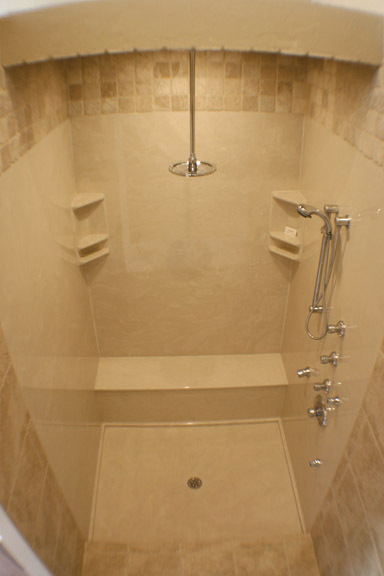 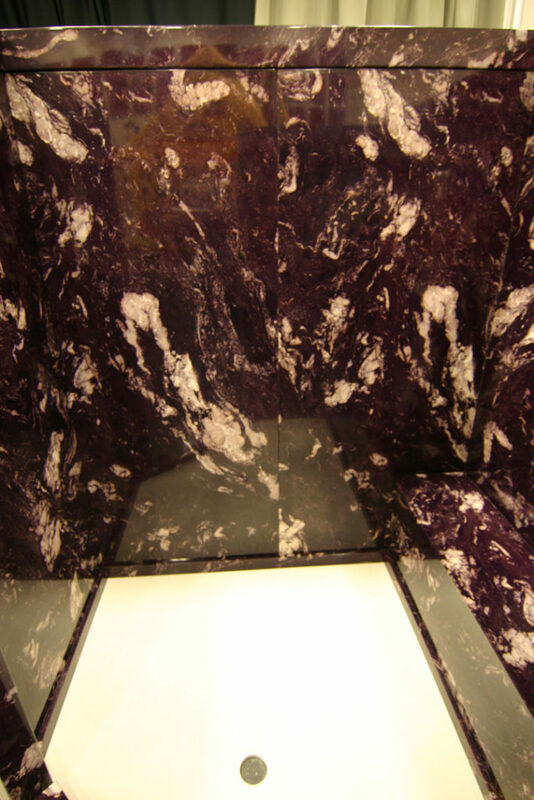 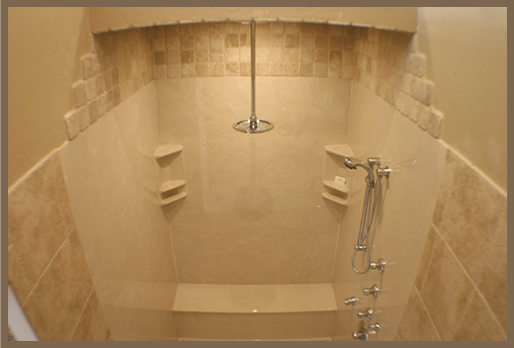 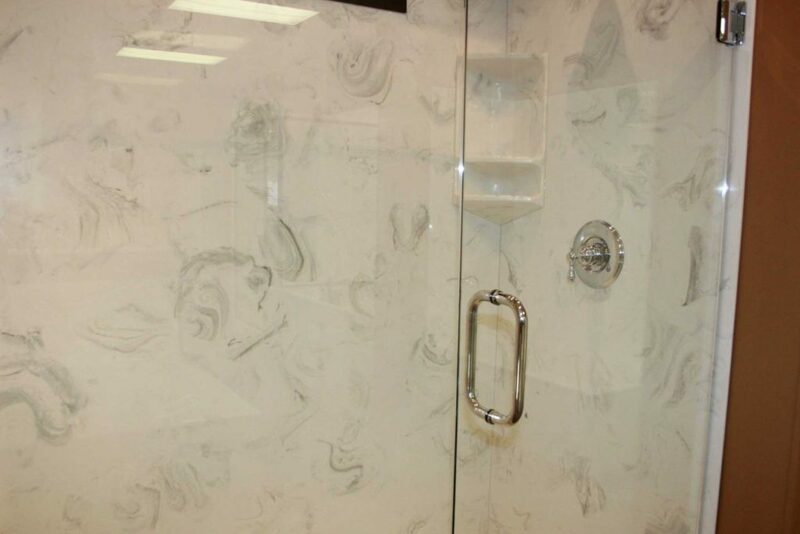 Take a look around in our Ozarks Marble Showers Gallery. 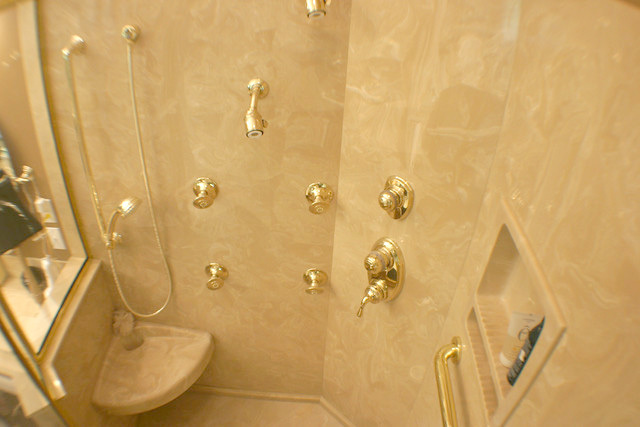 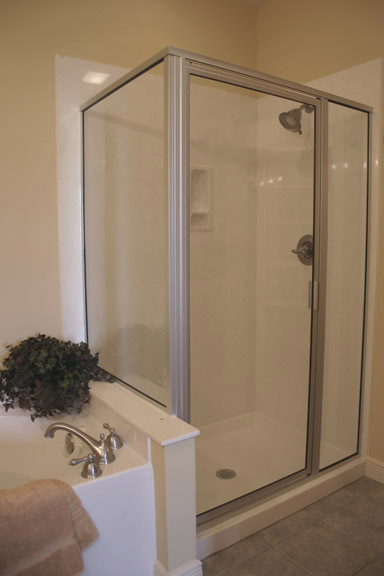 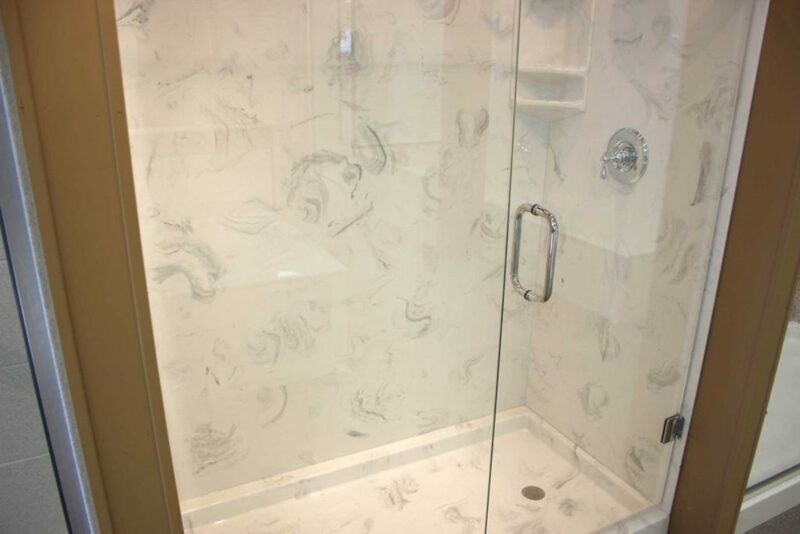 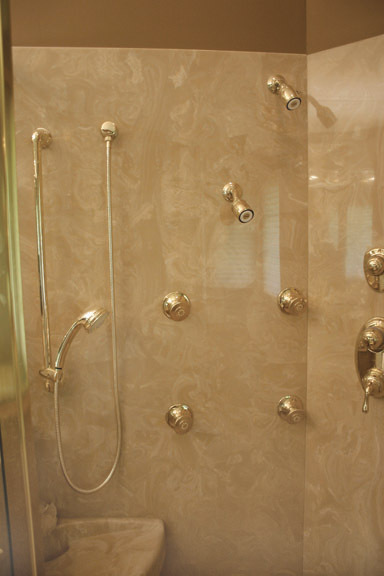 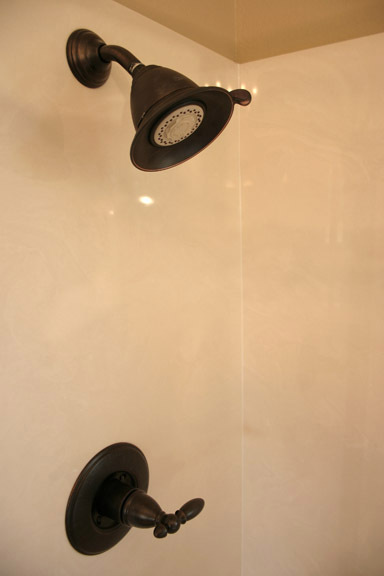 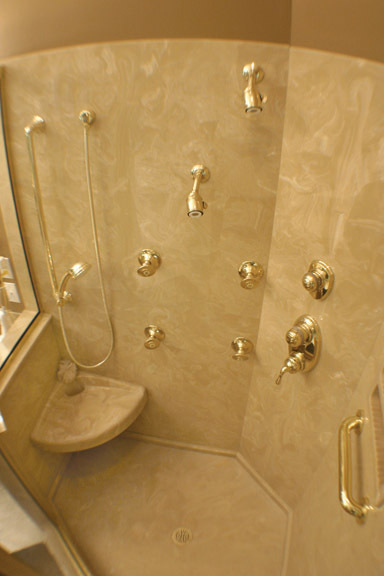 We have a wide selection of shower patterns and styles. 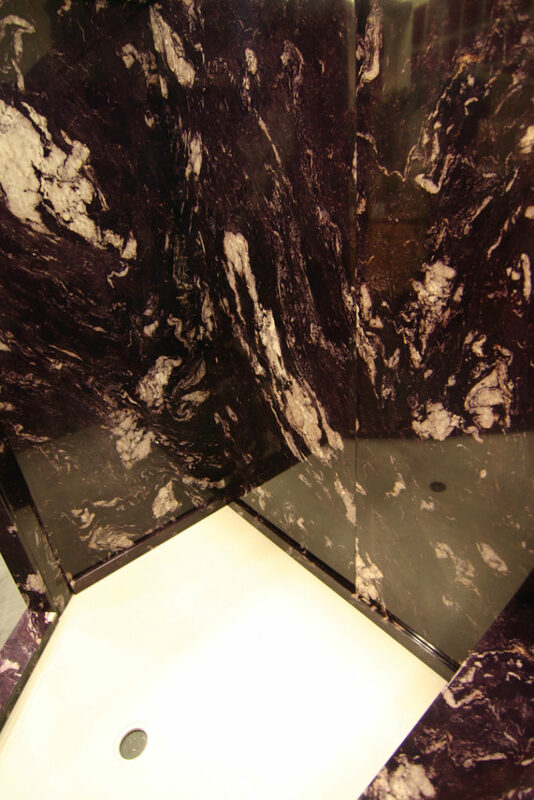 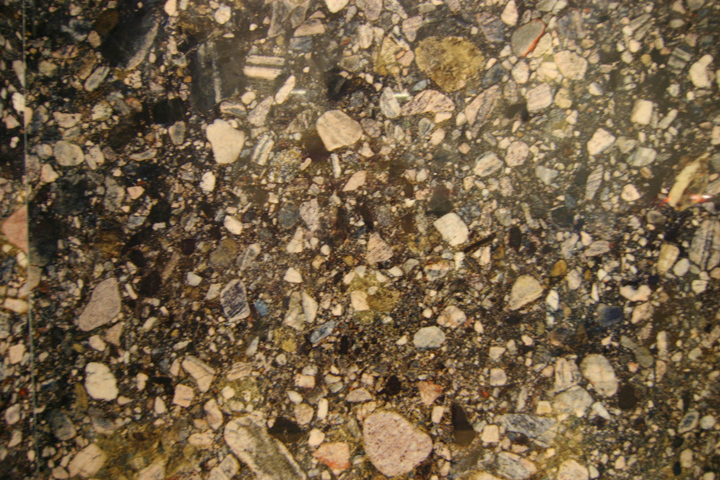 With TruStone™ Photofusion, cultured marble and cultured granite, we are confidents there is a look that can be created just for you. 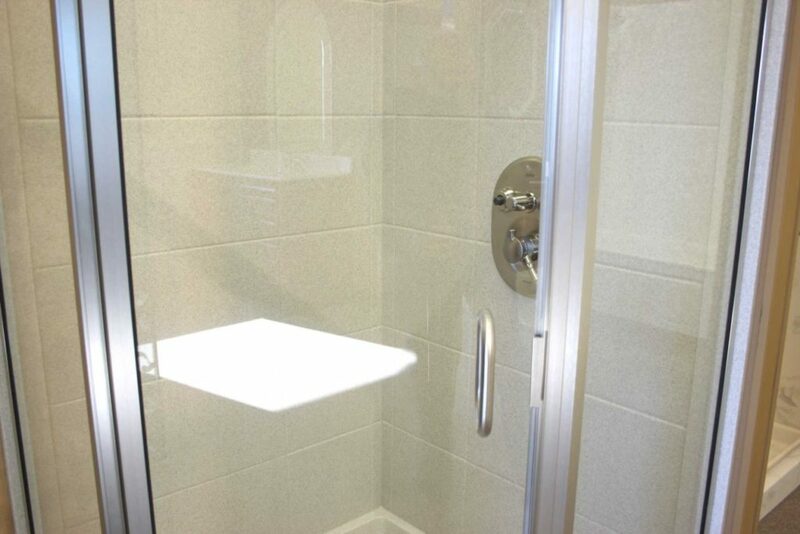 Click here to see shower specs.